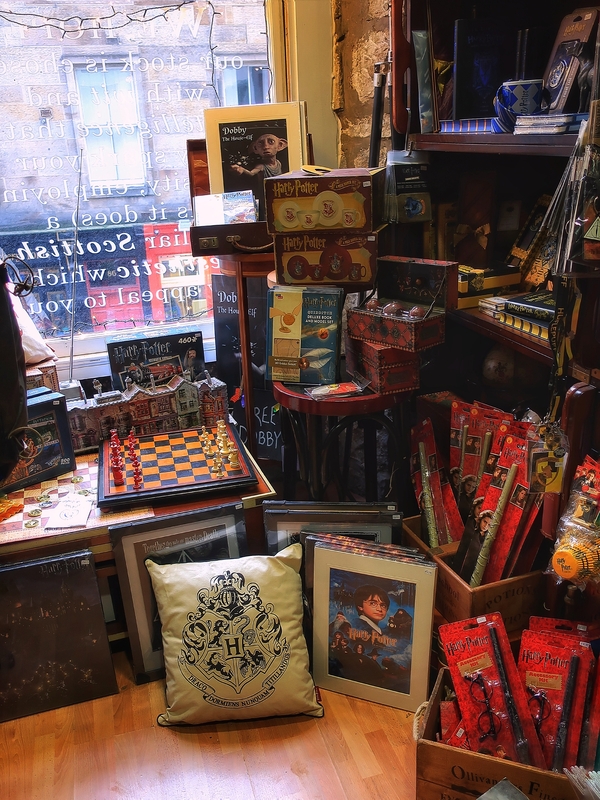 In my mission to catch up with posts, and share some of the places I visited towards the end of last year, I thought I’d write about one of my favourite stores from a recent trip to Edinburgh – Diagon House. 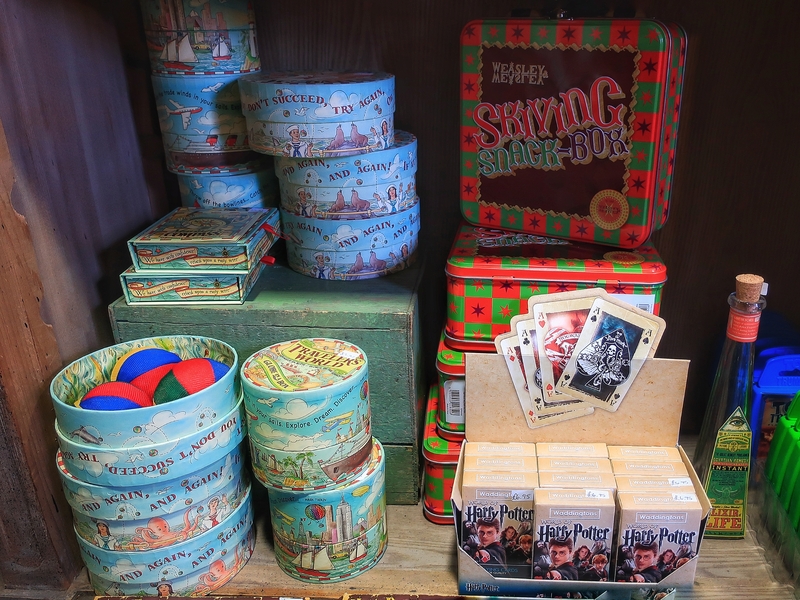 It’s bursting at the seams with Harry Potter goodies, and is a must visit if you’re a Potterhead like me, and find yourself in the city. The small, purple shop is relatively new to Edinburgh – I believe it only opened last year. 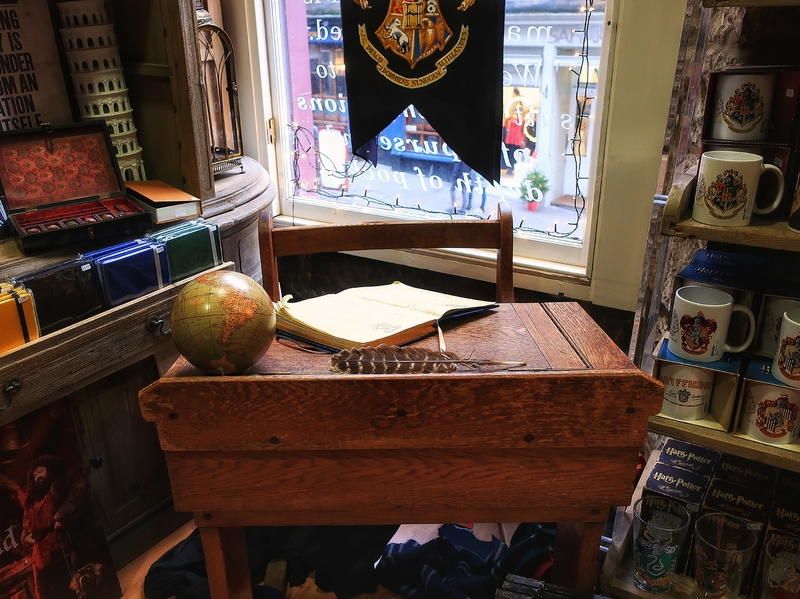 Found down the famous Victoria Street, which itself is meant to be J.K. Rowling’s’ inspiration for Diagon Alley, it’s the perfect addition to the already colourful, cobbled road. 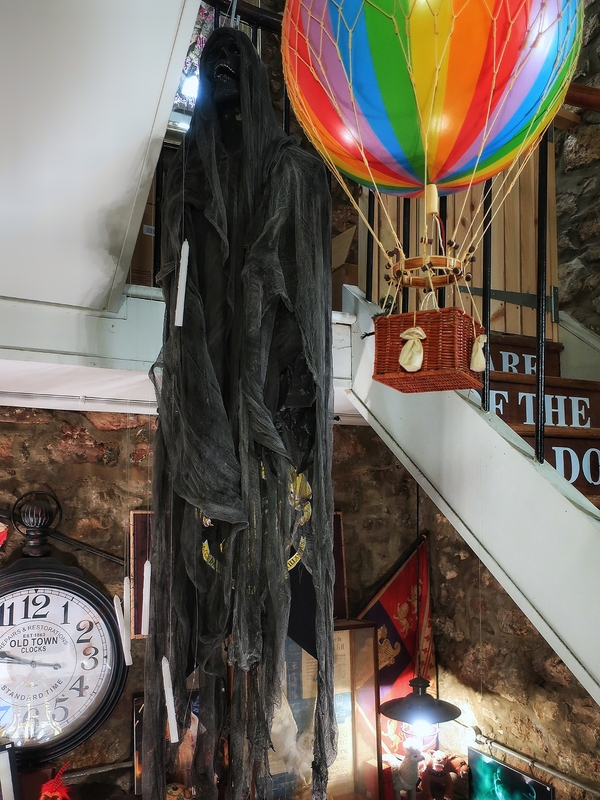 Inside, the shop oozes Hogwarts. 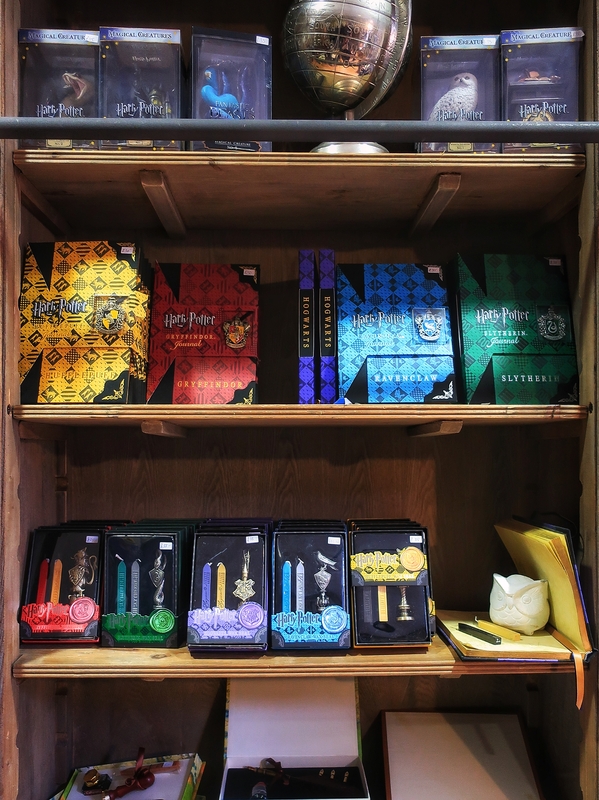 With wooden floors, stone walls, and every available space packed with shelves, it feels like your walking into Olivanders, only they stock more than just wands. 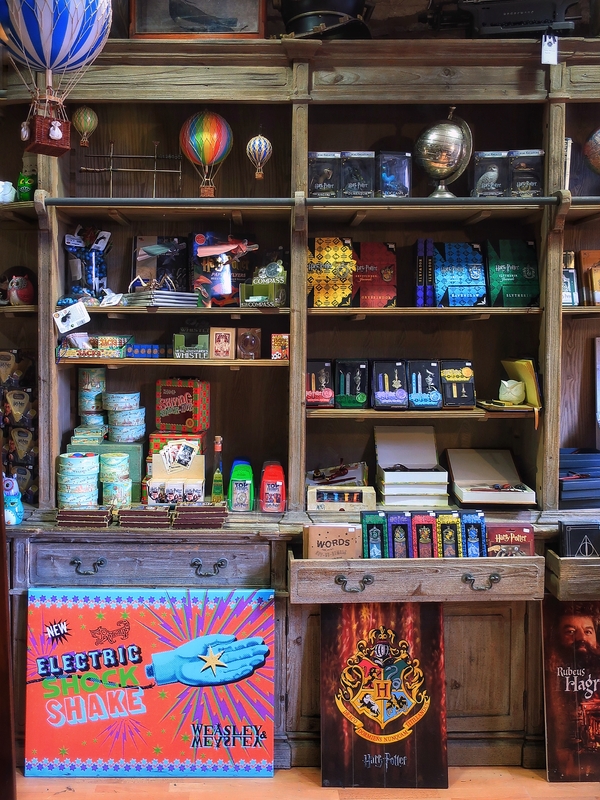 From T-shirts, to signs, books, and even a huge selection of Weasley’s Wizard Wheezes, you’ll find something for everyone. The shop isn’t exclusively filled with licenced products either. 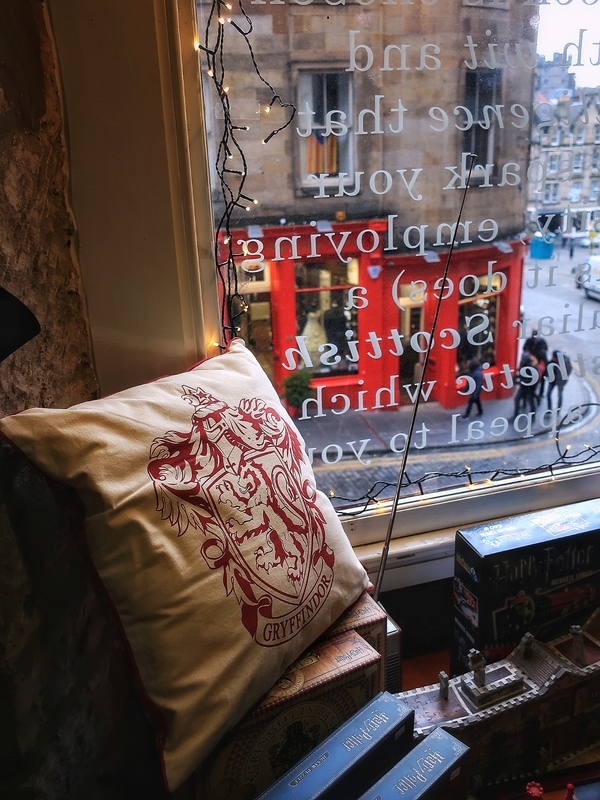 There are plenty of one of a kind Harry Potter gifts made by local creatives – like this amazing colourful pilgrimage map of Rowling locations in Edinburgh. 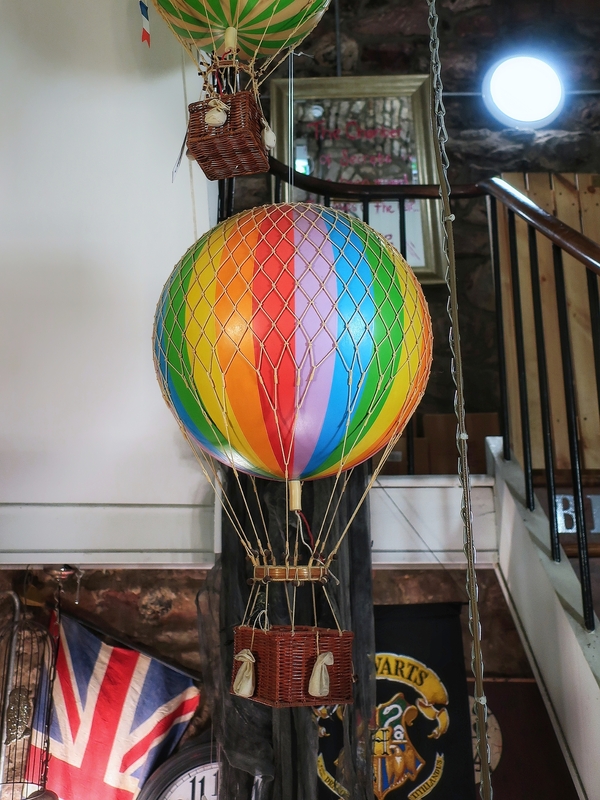 I couldn’t get enough of the little hot air balloons scattered throughout the rooms either – though I’m not sure how they’re related to Harry Potter. The building itself is pretty small, even with two floors, so only a limited few can enter at once. I’ve heard people mention they had to queue, but we arrived on a Saturday morning and walked straight in. It was cramped, but not claustrophobic, and at one point, Jess and I were the only people upstairs, so I could take lots of photos. 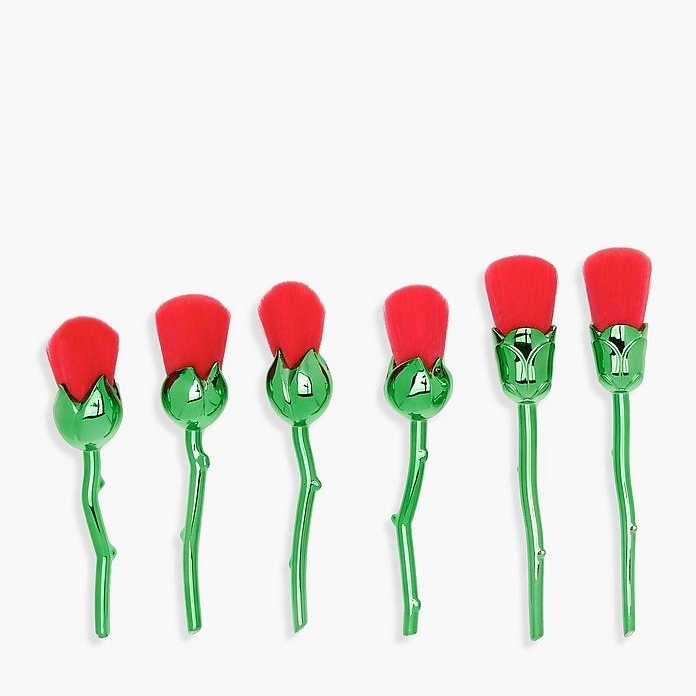 And you’ll want to take lots of photos, believe me, because gifts aren’t the only things this little gem has to offer. 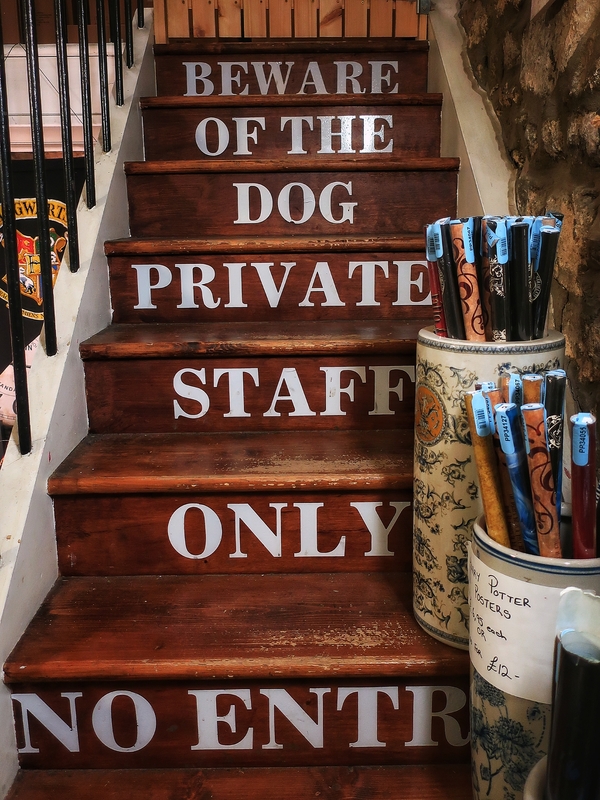 Every inch of Diagon House is decorated with Harry Potter references, like ‘Beware the Dog’ written on the stairs, a hanging dementor, and a cupboard under the stairs. 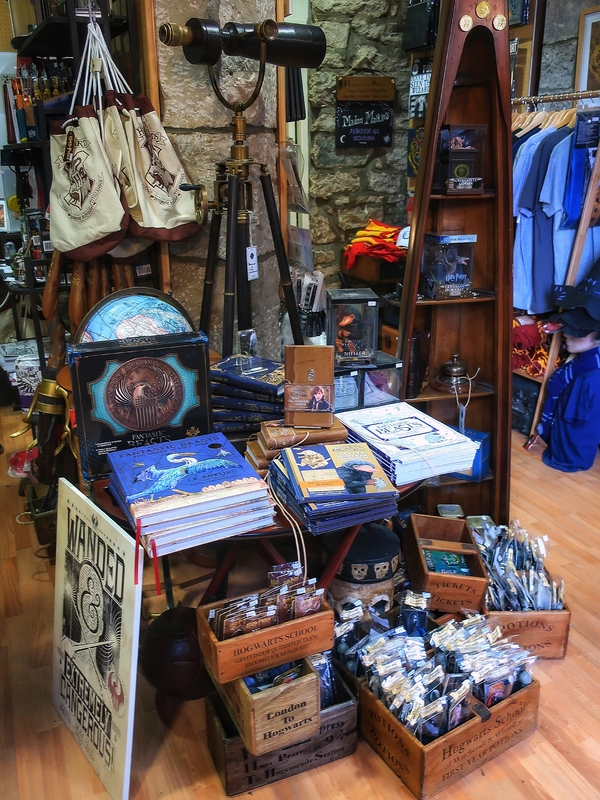 I’ve heard thay Diagon House has a sister store down Cockburn Street, though I didn’t visit it myself, but I will be checking it out next time I’m in Edinburgh, and I’ll definitely be going back to Diagon House. 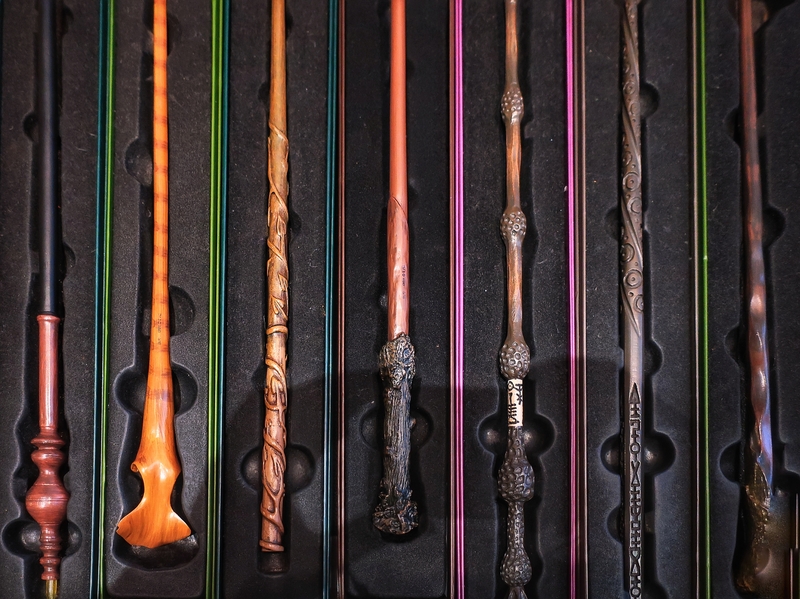 If you fancy winning some Harry Potter goodies for yourself, make sure to check out my Instagram account tomorrow – 6th January – where myself and some wonderful geeky gals will be hosting a giveaway. 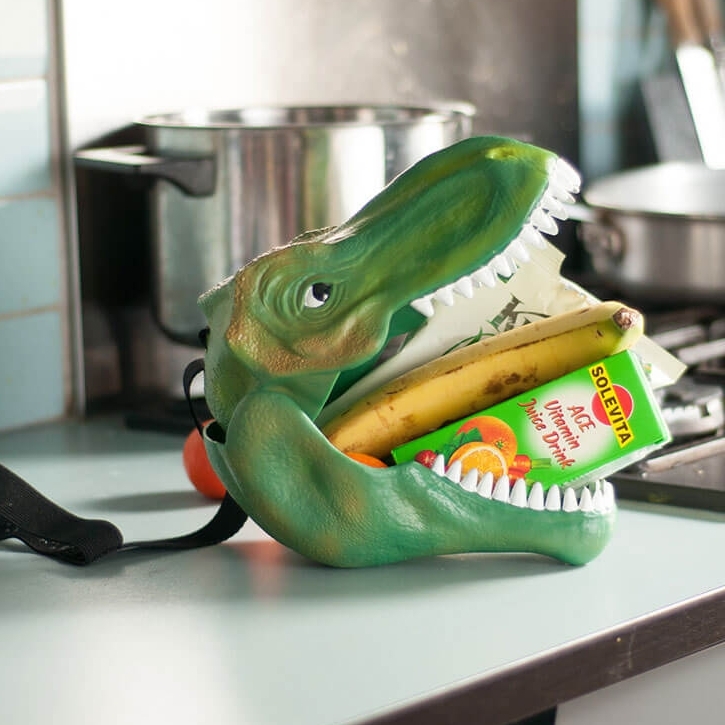 This is so cool! I *might* be heading to Edinburgh later this year so I’ll have to remember to add it to my agenda! You are absolutely going to love Edinburgh if you do end up going, there’s so much to see – especially if you’re slightly geeky orientated. What a lovely little shop! It looks like something straight out of Harry Potter I’ll have to add it to my list of places to visit if I’m ever in Edinburgh. Yes, definitely. Edinburgh is great in itself, this was just the cherry on top which was great. We loved Museum Context when we were there in October! This one is better than their sister location (which we also visited- which has a wider range of geeky stuff but fewer awesome decorations). 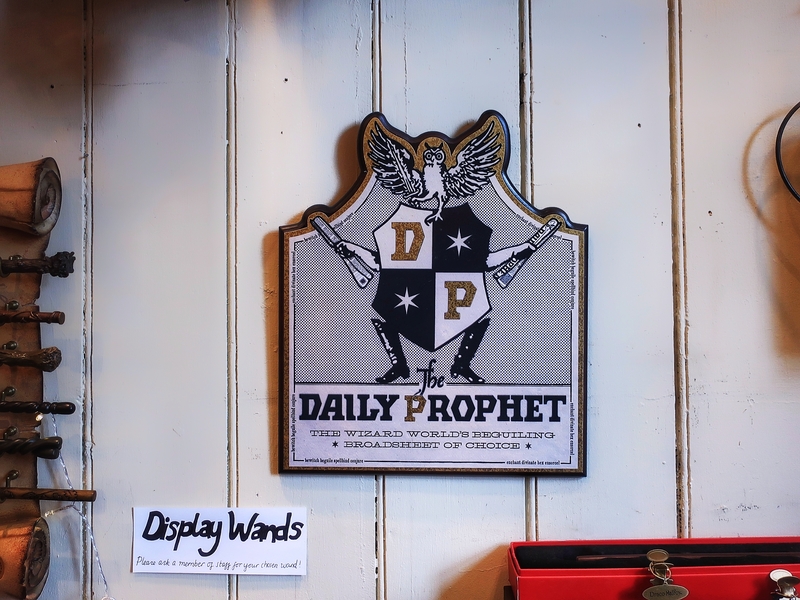 It’s here that I grabbed a Ravenclaw scarf, and we probably spent an hour and a half just looking at the decor. How they manage to cram so much in that space without it feeling dangerously claustrophobic is beyond me. 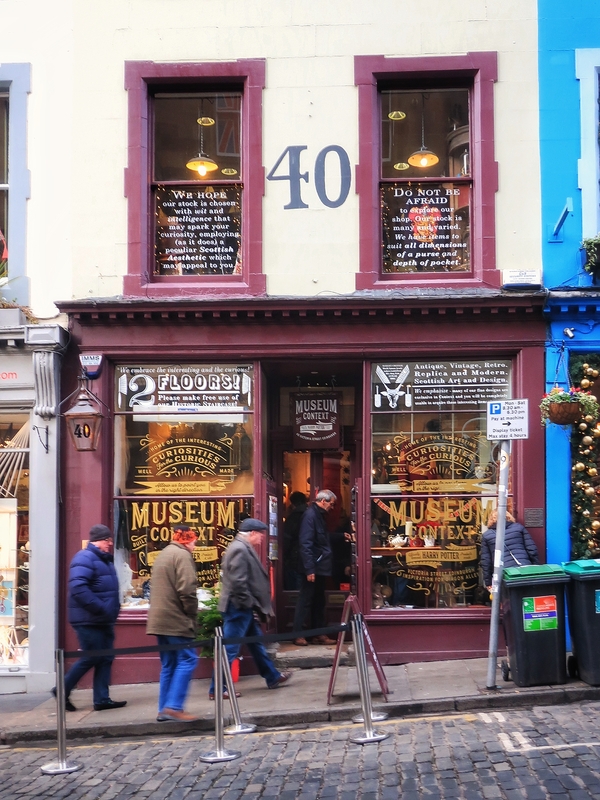 But considering all the nooks and crannies of Edinburgh that feel like Diagon Alley, this place was a fun stop. Have you been to Blackfriars? I think I must have spent about an hour and a half there as well, it was just so pretty and full of interesting things to see. And I completely agree, the whole of Edinburgh felt like it came out of Harry Potter. Did you get to see much else when you were in Edinburgh? 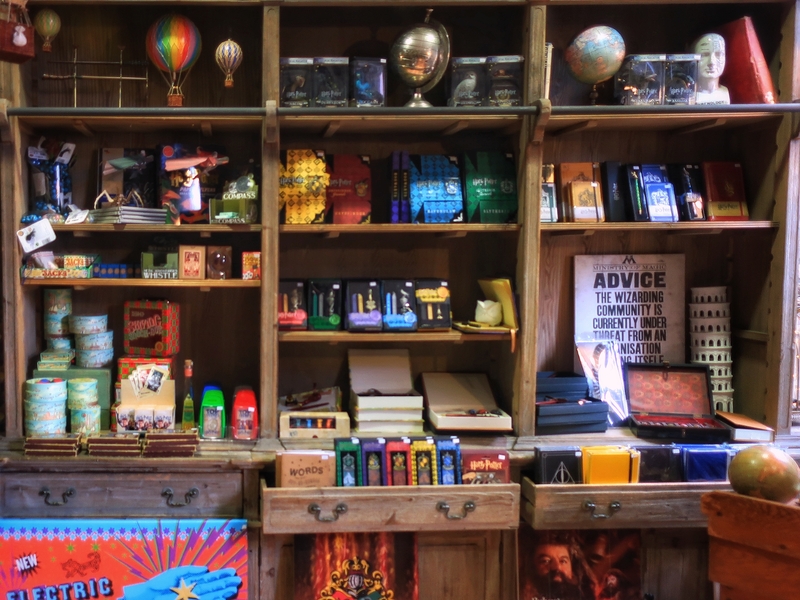 What an amazing store to stumble upon! 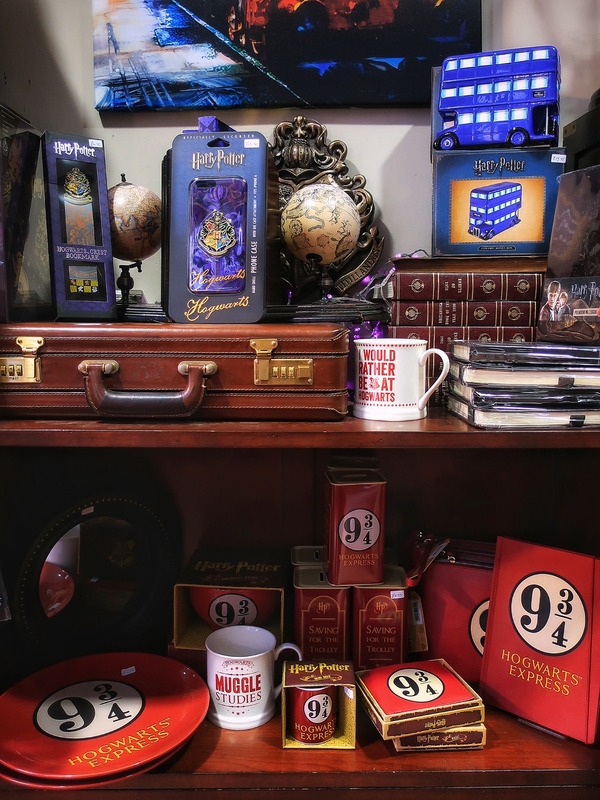 I would want to buy everything in there! Yeah, I had to stop myself from buying the entirety of the store. It was near impossible to leave without a bag full of goodies.